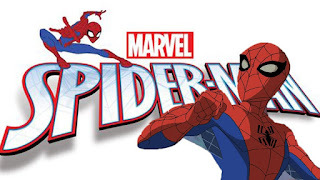 It's no secret that many of us here at The Epic Review were not the biggest fans of Disney XD's last animated wall crawler outing: Ultimate Spider-man. Harry Osborn as Venom, and there was nothing Ultimate about it, need I say more! 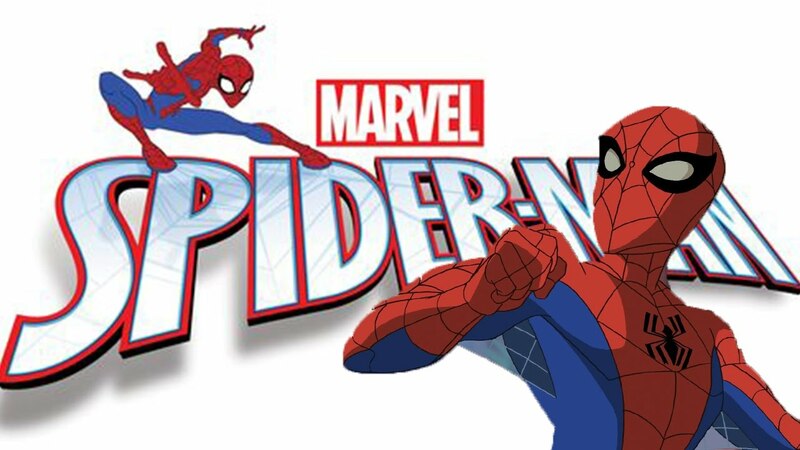 Today, however Disney looked toward the future giving us our first look at next Spider-man animated incarnation, simply entitled: Marvel's Spider-man. If the initial art is any indication it looks like we are getting back to classic Spider-man story telling involving his epic rogues gallery.  This should work perfectly to coincide with July's Spider-man Homecoming which looks to give us our first cinematic versions of fan favorites: Vulture and Shocker. 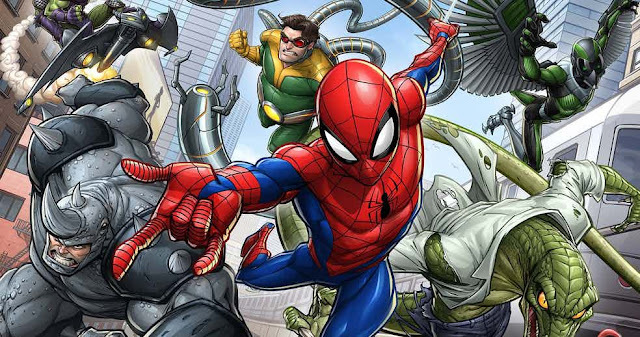 I applaud Disney's decision to focus this new Spider-man show on what looks like the individual Peter Parker stories that made the character one of the most recognizable across the globe, rather than give into the temptation of making this the animated MCU Spider-man series.